It's not the lightest. 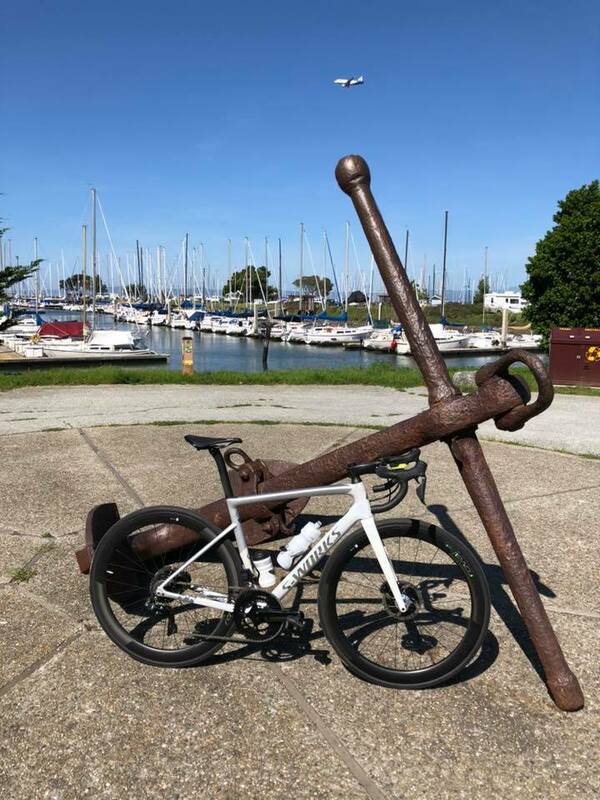 It's not carbon with Di2, but its mine and has given me thousands of miles of sweat and smiles. 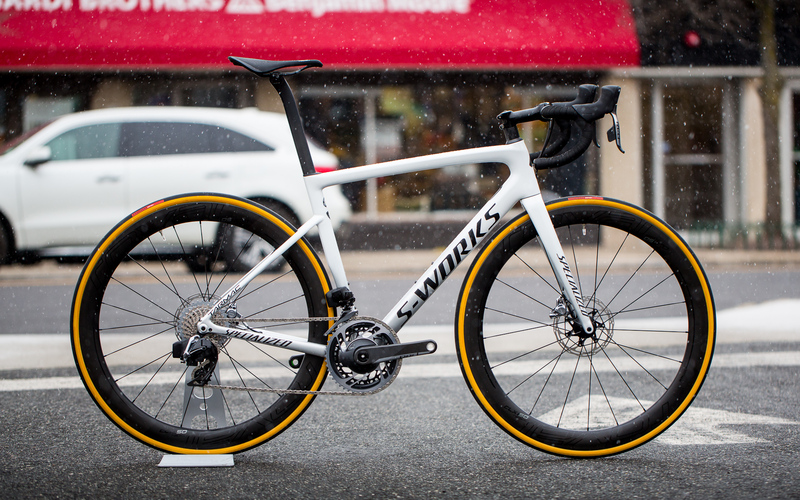 I photographed a new S-Works SL6 tarmc disc with Etap AXS for my local bike shop the other day. The white/silver fade is reallly, really nice. You can see more photos on their IG account. 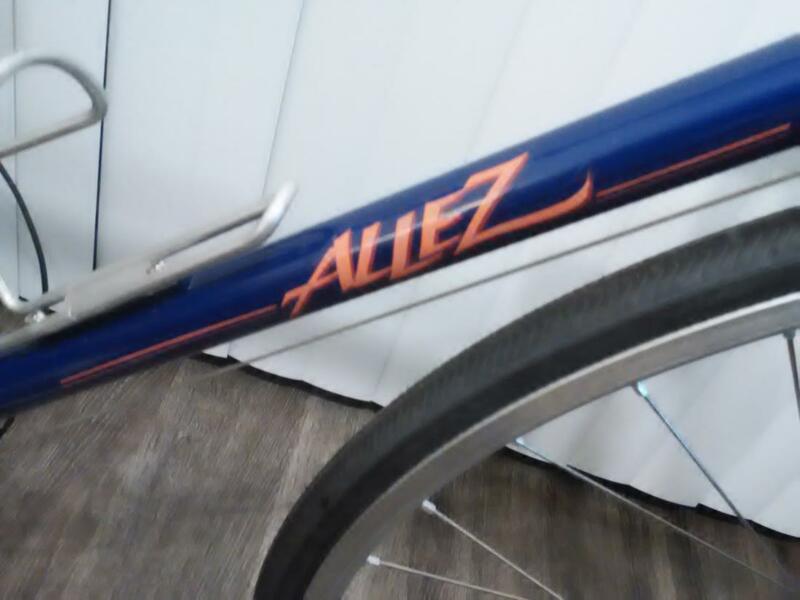 My 1987 Specialized Allez SE. 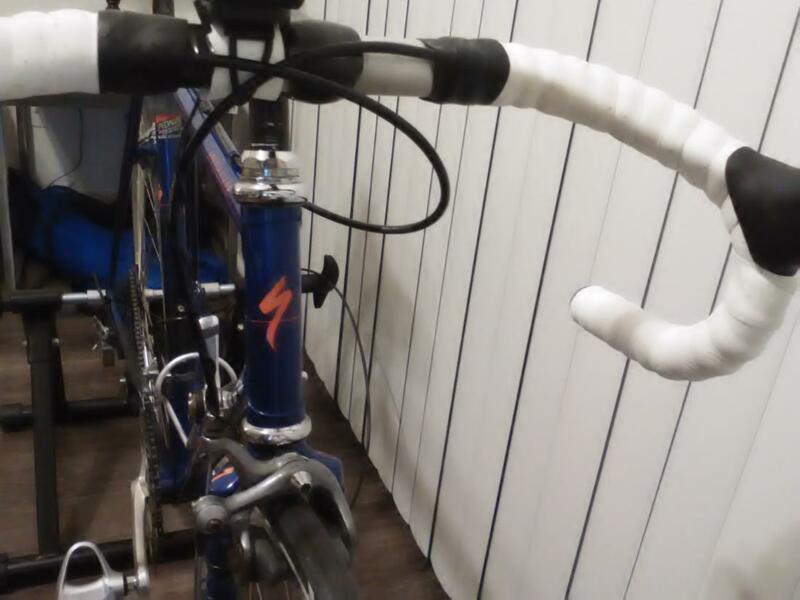 Changes from stock: Vintage Shimano 105 levers with Vintage Tricolor 600 Ultegra calipers, Easton carbon seatpost. 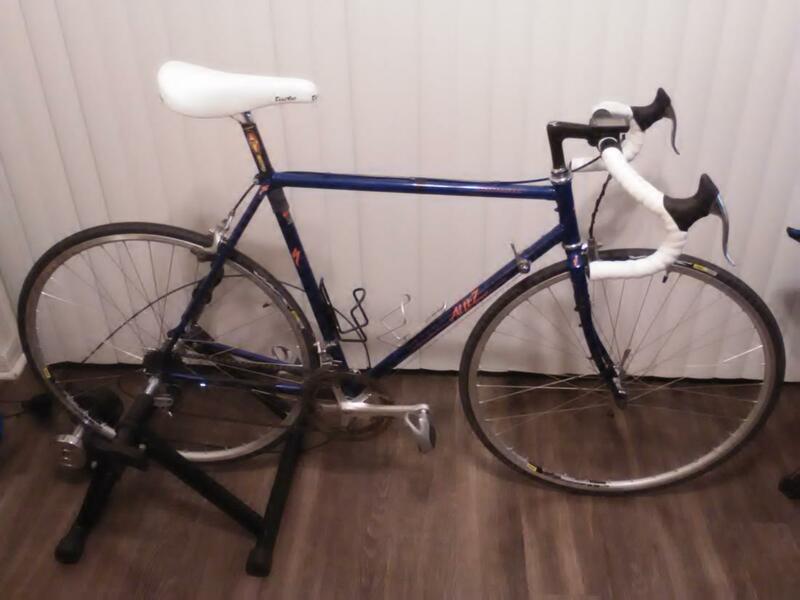 Pictured with Colorado Cyclist Mavic Open Pro wheelset recently built for my 1987 Sirrus that is in for new paint. 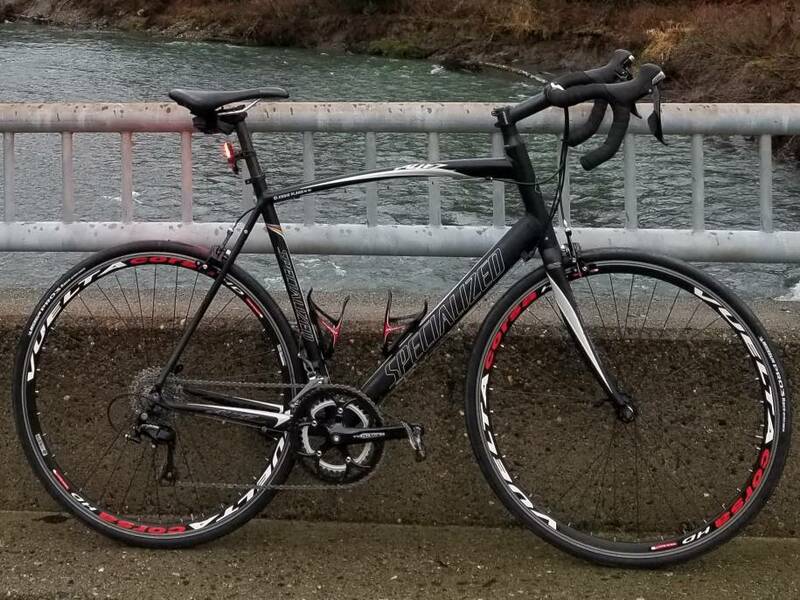 Bike is ~daily ridden for fitness...15-20 miles each time. I started riding in my teens on a red 1987 Sirrus, much too big for me even today, and love the way these bikes feel. So I own a number of them now...though none match the red one I had as a teen (frames are blue or green). 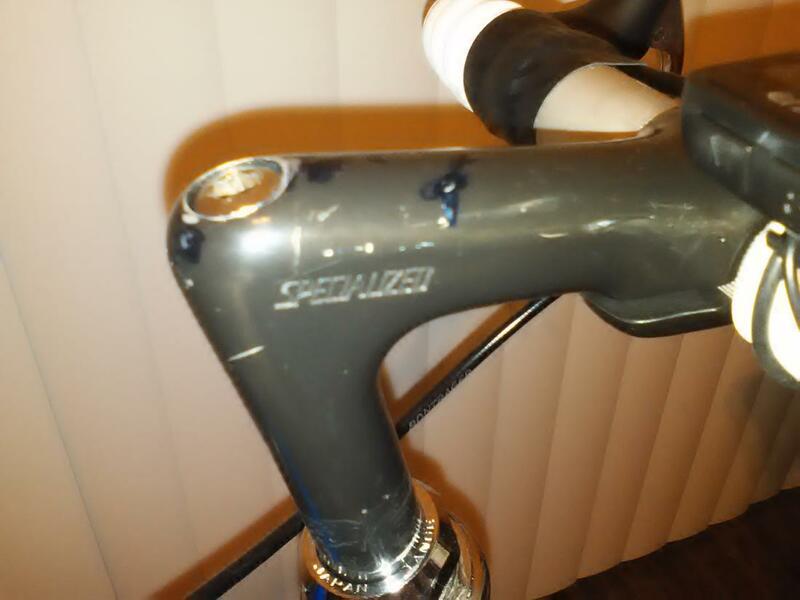 Future work...fixing bent brake cable guide (middle one). 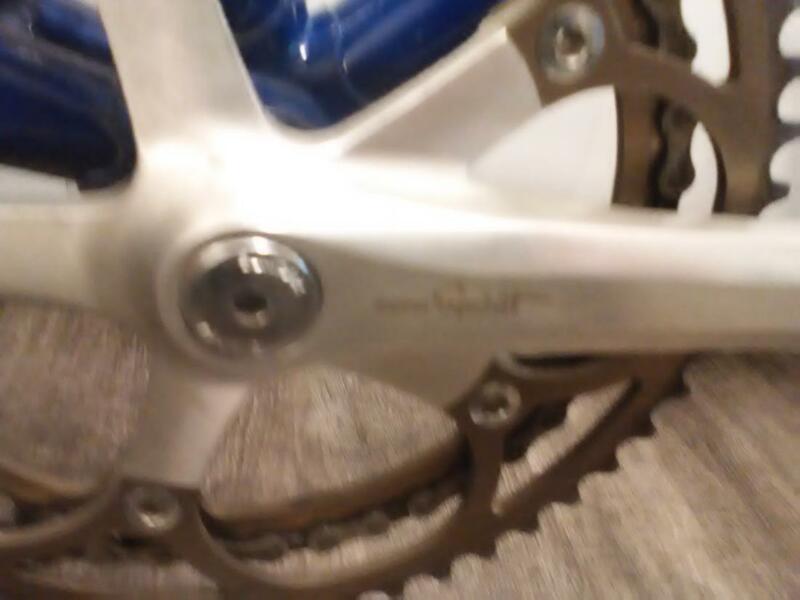 Possible upgrade to 10 or 11 speed SRAM Force. Last edited by mml373; 3 Weeks Ago at 05:45 PM. Last edited by bentyyc; 2 Weeks Ago at 11:49 AM. Delightful, best of luck with it! 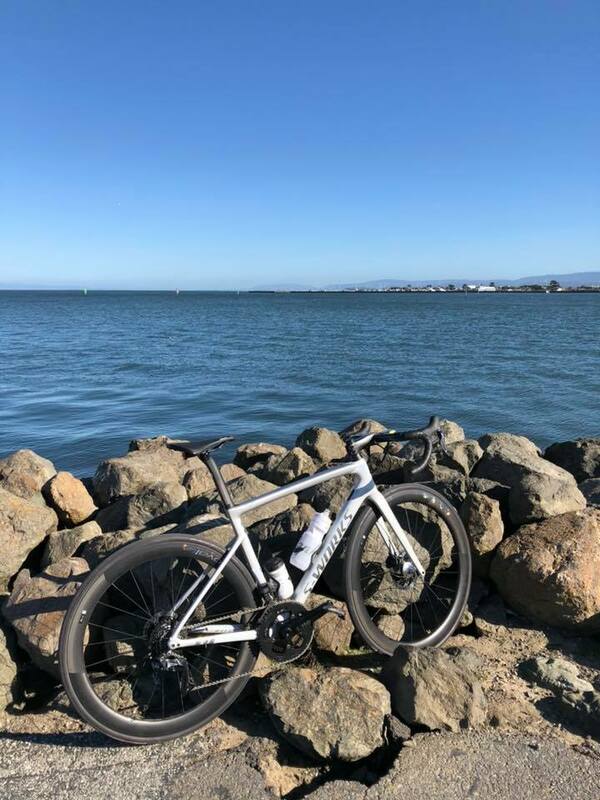 My new 2020 Sagan Limited Edition Tarmac only 250 in this color way. 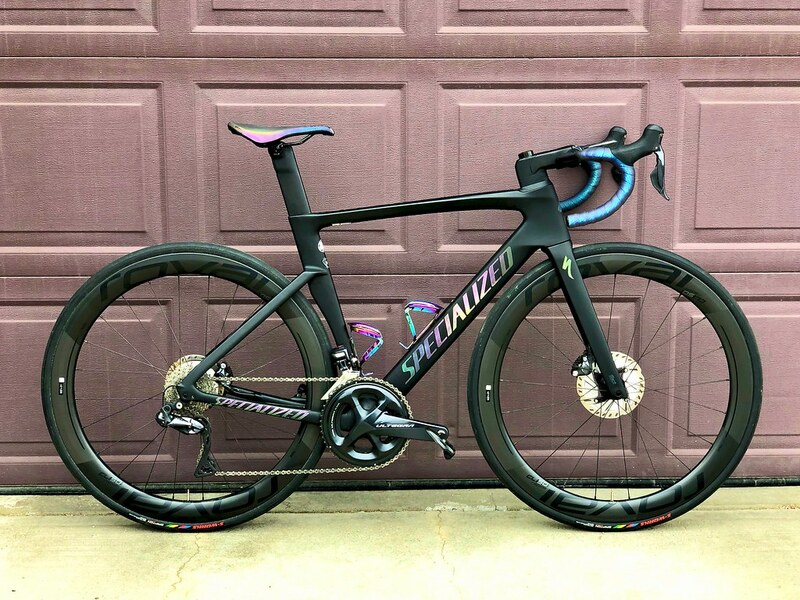 New Carbon Fiber Specialized TT bike?